JapanCulture•NYC is in Japan for two weeks! I arrived in Tokyo Sunday afternoon to spend time in Tokyo and to attend five baseball games in five different cities. I’m looking forward to sightseeing, exploring, sampling Japan’s amazing cuisine, and soaking in the atmosphere at the baseball games – and filing reports for you to enjoy. But before I can do all of that, the first order of business is to replace a dead cell phone battery. Oh no! JC•NYC's Japanese cell phone is dead! 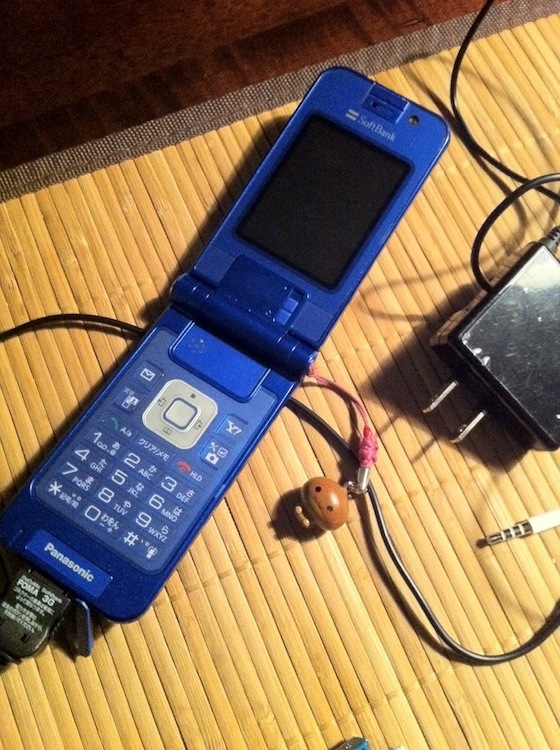 The keitai denwa (literally, “carry phone”) we purchased a few years ago refuses to charge. 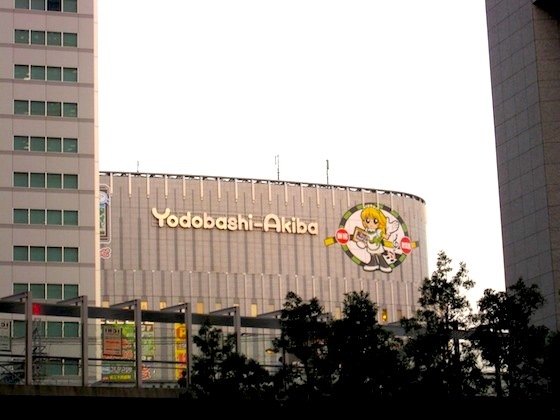 So I’ll go to Akihabara, Japan’s “Electric Town,” to find a replacement battery. In recent years the area has shifted into a haven for manga and anime fans, but if you’re into electronics and gadgets, this is still the place to be.